I love this blog, I hope you like this post today! It’s World Cancer Day! I think about cancer way more than I’d like. I think about cancer while I’m brushing my teeth. I think about cancer while I’m applying my lipstick. I think about cancer when my fingers lightly brush against the scar on my neck. I think about cancer when a stranger asks me about that scar. Cancer, cancer, cancer. 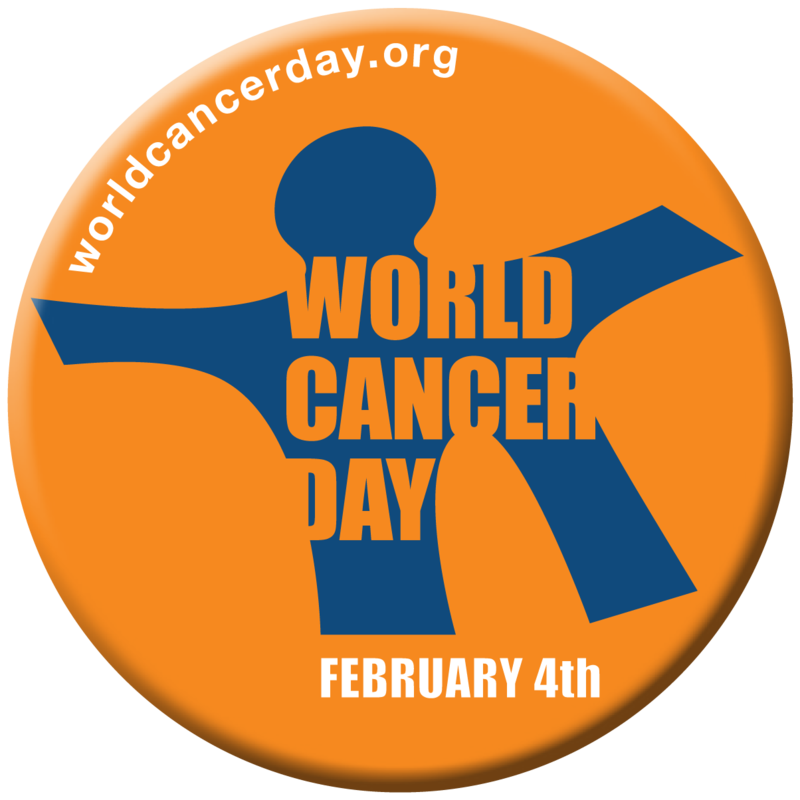 I think about cancer on this day; World Cancer Day 2014. Every year on February 4, World Cancer Day unites the world’s population in the fight against cancer. This global event aims to save millions of lives each year by raising awareness and educating people about this dreaded, yet preventable disease. Who’s behind World Cancer Day?